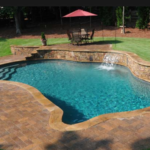 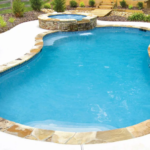 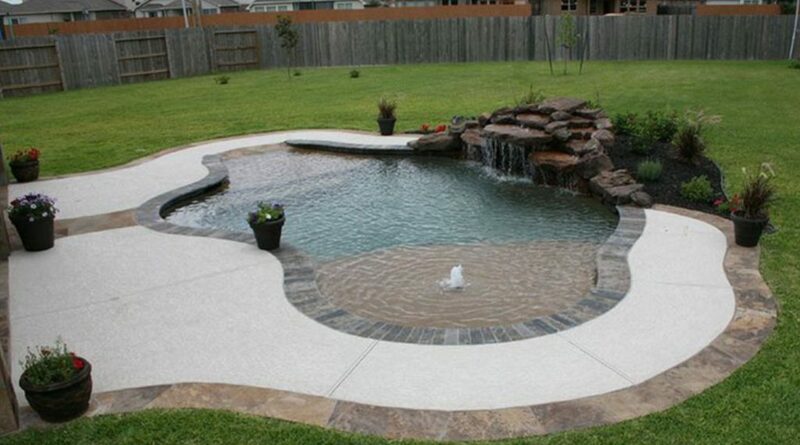 If you have always thought about to make a tropical lagoon pool, you are really the trend follower. 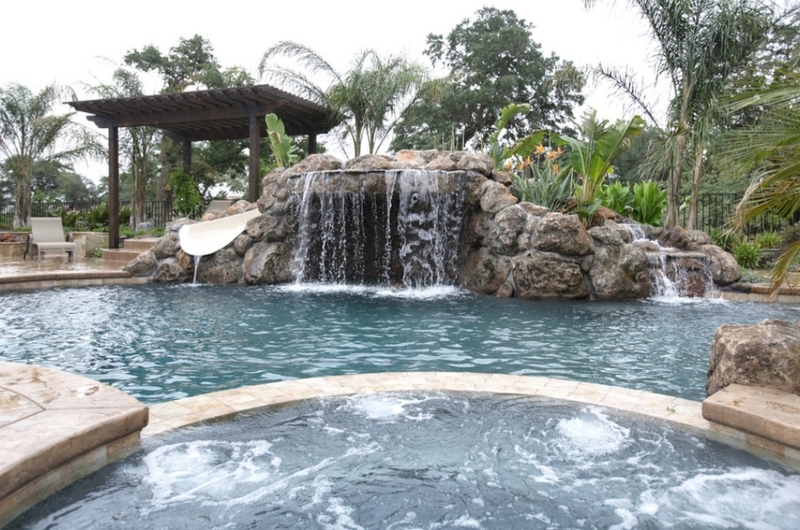 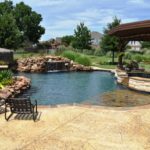 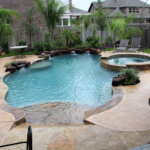 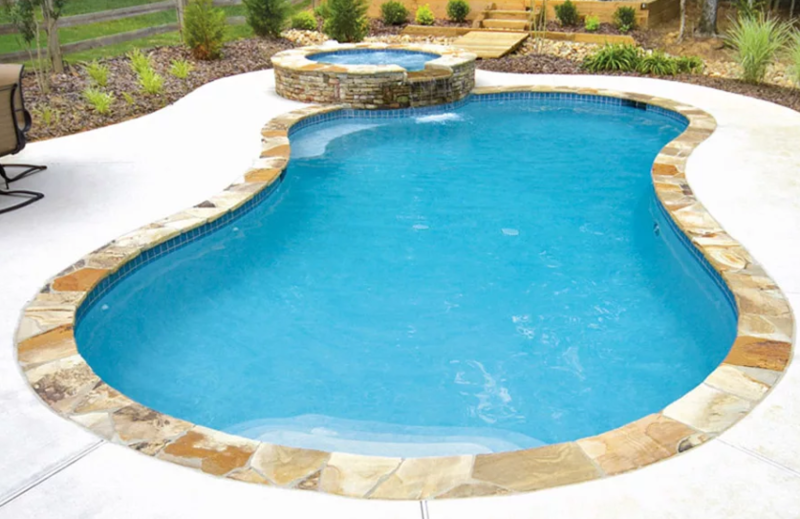 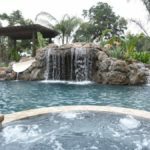 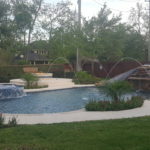 Whether you are up grading the existing lagoon pool or having some plans for new one, some great lagoon pool design trends are waiting to be explored. 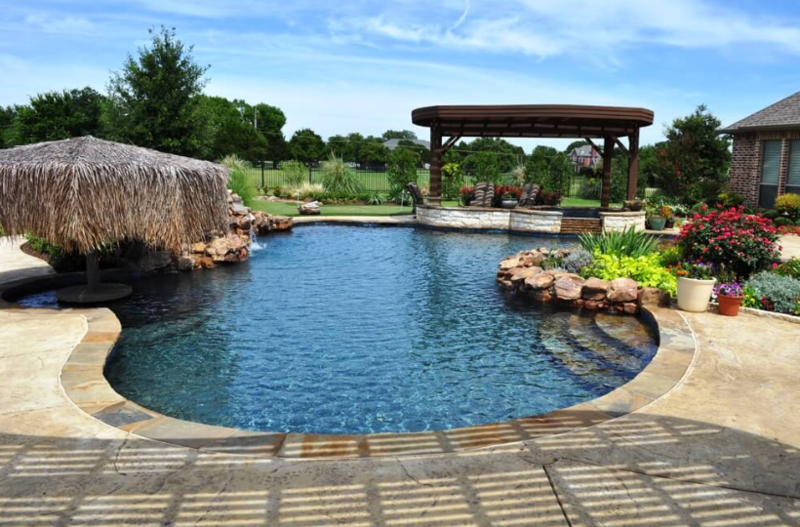 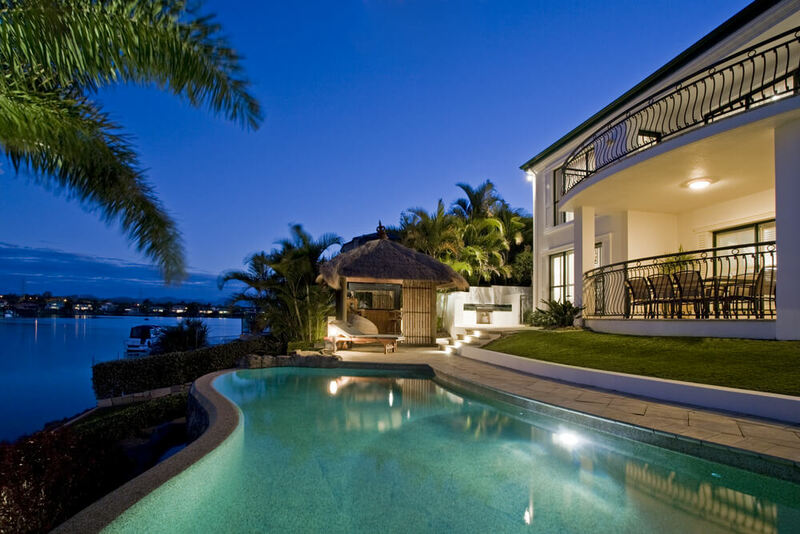 It just takes few of the design elements to turn the standard pool into a great tropical lagoon pool. 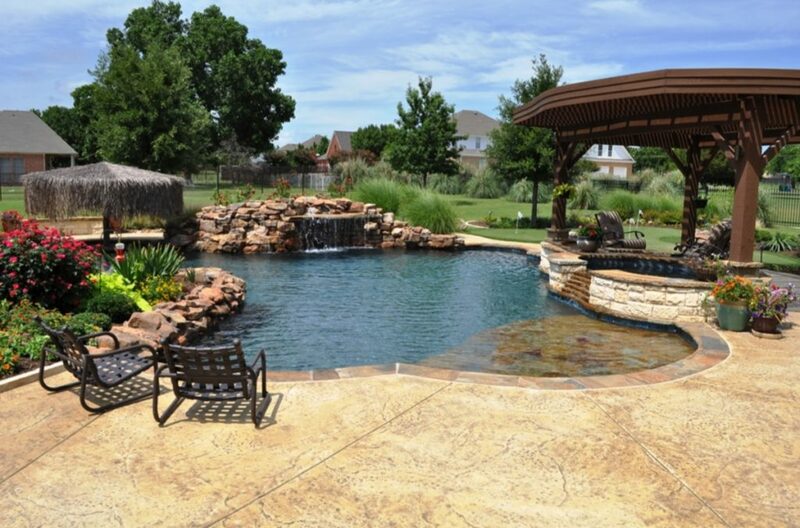 You would feel like being at your favorite lagoon destination. 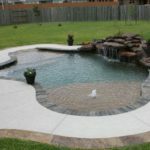 If you ever go for lagoon style design, think of the following design features. 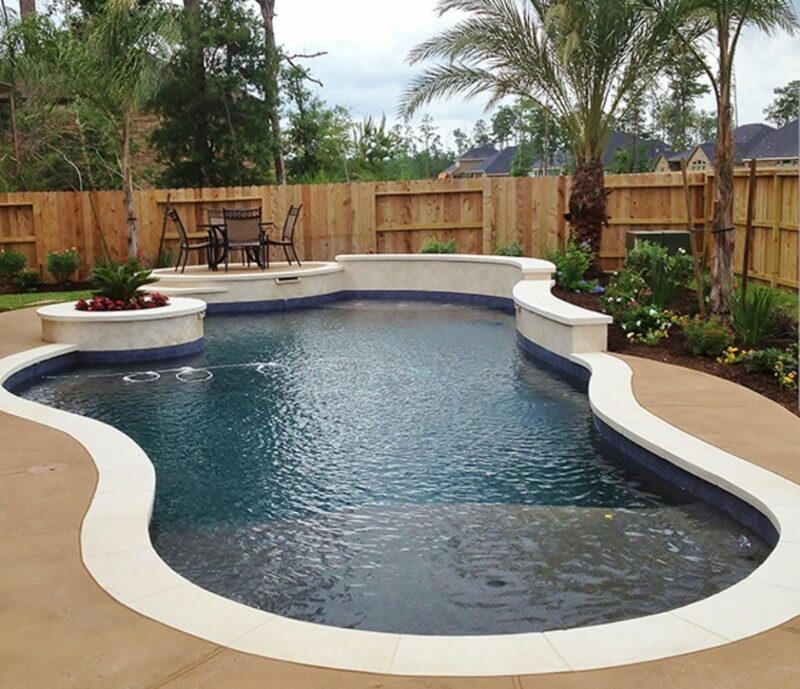 Planters with the tropical plantings are must have for this. 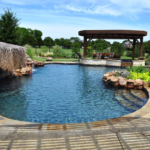 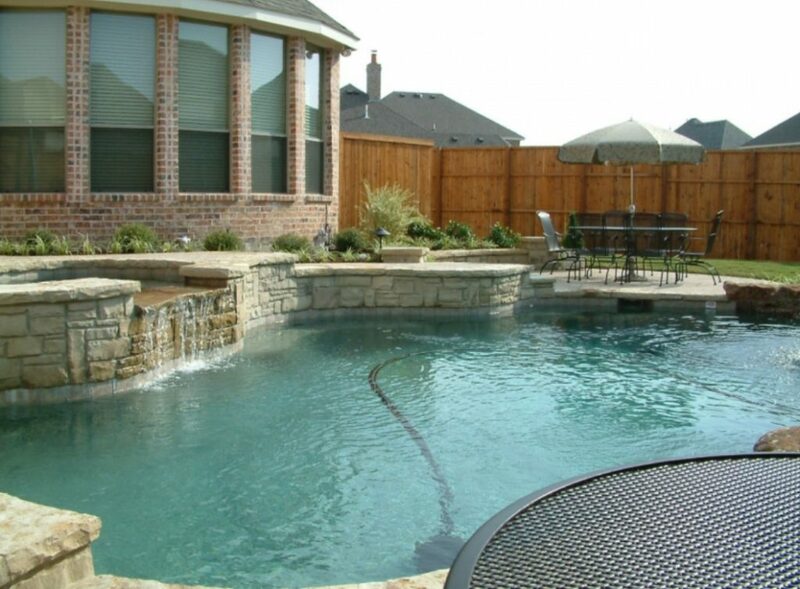 It’s up to you to choose the best tropical plants as per your current lagoon pool landscaping and your preferences. 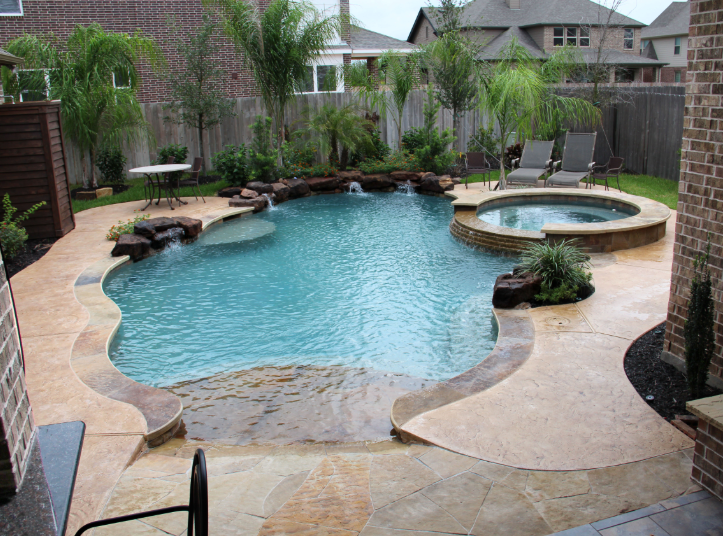 Some of the popular choices in this regard include princess flowers, palm trees, bird of paradise and hibiscus. 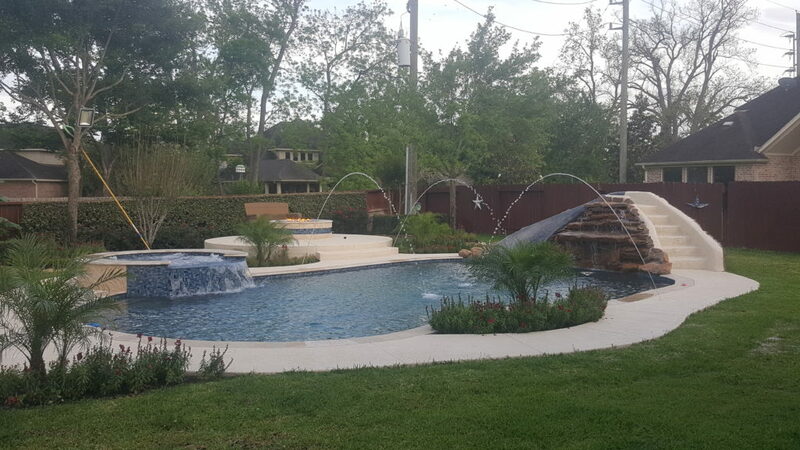 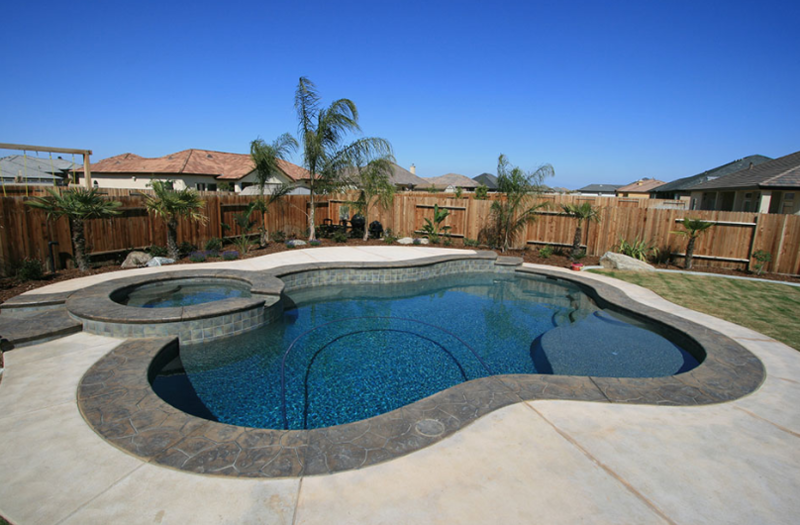 Think of planting lavish vines all through your yard that can grow with tree trucks and fences and complete the look of the tropical lagoon pool landscaping.